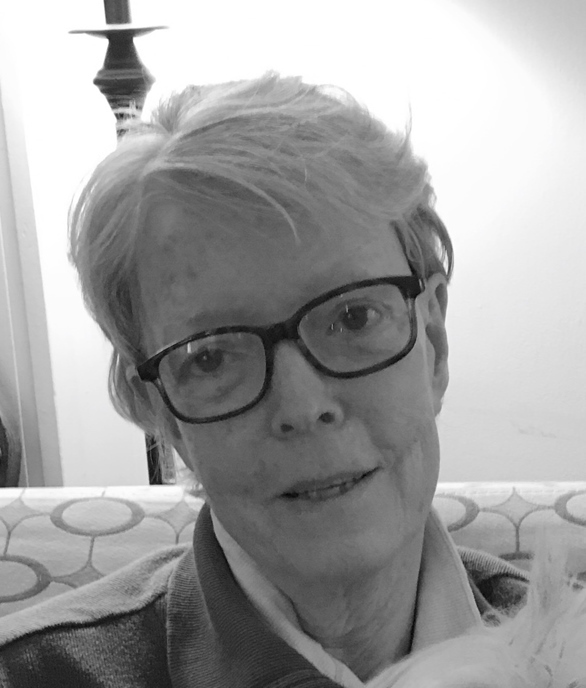 Obituary for Margaret Ann (Mayo) Gielis | Doherty Funeral Homes, Inc.
Margaret Ann “Peggie” Gielis, age 70, of Wilmington, passed away peacefully at home on Tuesday, February 12, 2019. She was born in Wilmington, daughter of the late Everett and Ann (Cox) Mayo. In addition to raising her family, Peggie was a talented artisan and owned and operated a craft store in Wilmington for many years. Peggie continued her artistic talents by creating one of a kind paper mache folk art and showcasing them at many local craft shows. She will be remembered for her outgoing personality and sense of humor, and for always putting the needs of others before her own. Peggie was very proud of her family and always encouraged her children and grandchildren to be the best they could be. She also considered herself lucky to have an amazing extended family and many lifelong friendships. Peggie is survived by her daughters, Elise Sheetz, Megan Majewski (Michael), and Bridget Gielis (Val Skinner); and her grandchildren, Lucy, Ethan, Olivia and Caden. In addition to her parents, she was preceded in death by her husband of 37 years, Richard Gielis. A Mass of Christian Burial will be celebrated at 10:00am on Saturday, February 16, 2019 at St. Ann’s Church, 2013 Gilpin Avenue, Wilmington, DE 19806. Interment will be private. In lieu of flowers, donations in Peggie’s memory can be made to the Val Skinner Foundation, PO Box 213, Bay Head, NJ 08742.